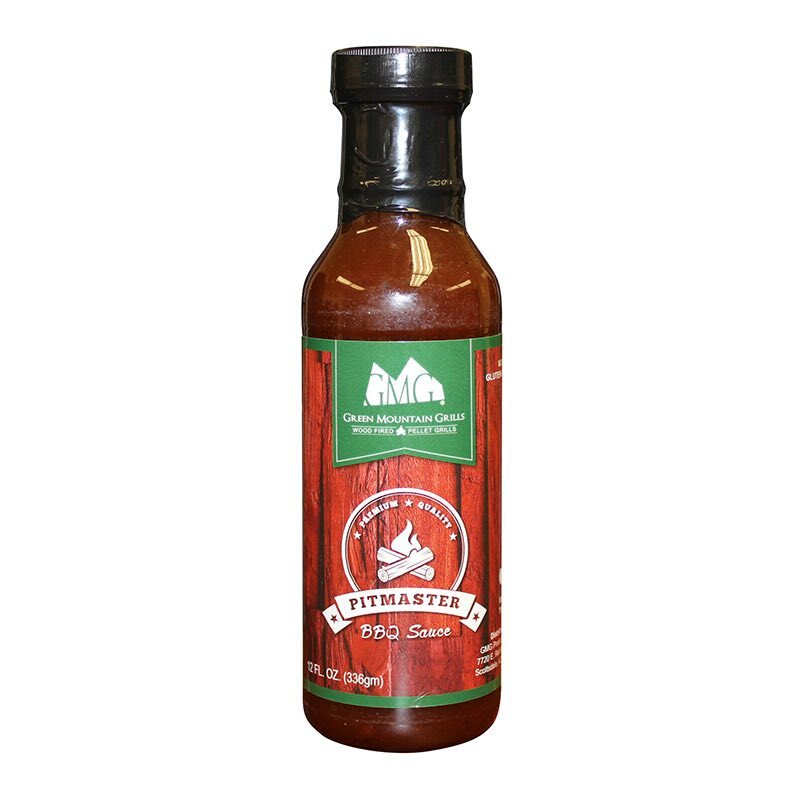 The latest addition to our sauce lineup comes from Rooftop Barbeque. 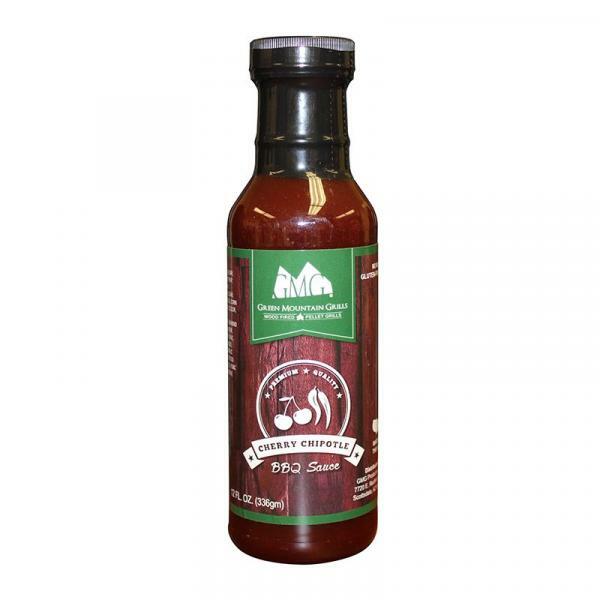 This sauce has the perfect blend of sweet ‘n’ spicy. 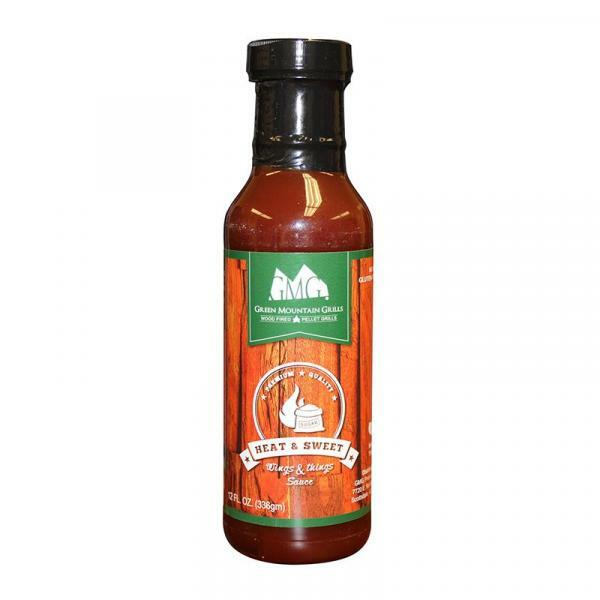 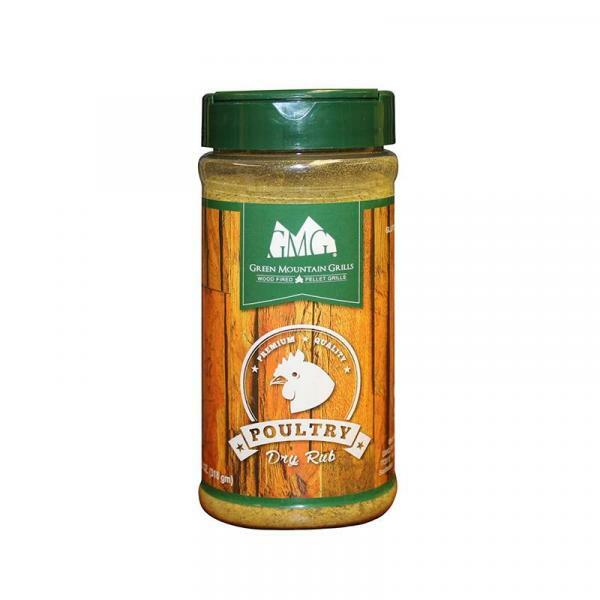 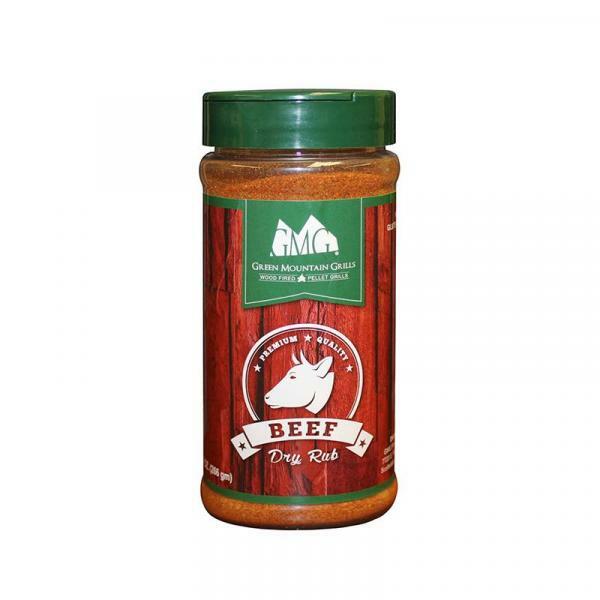 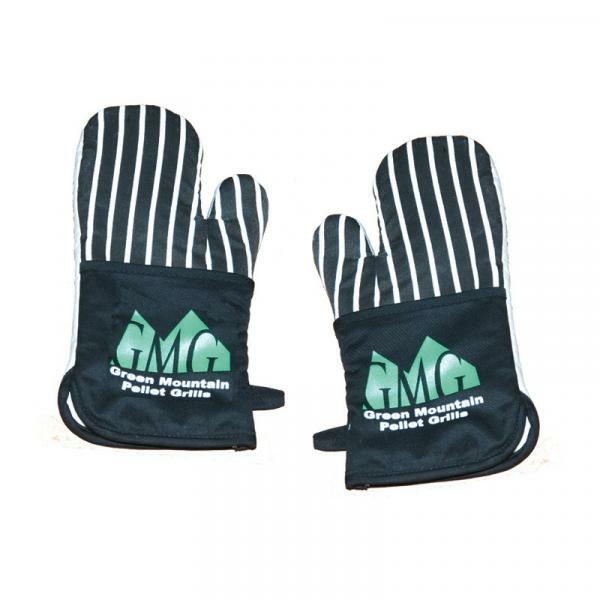 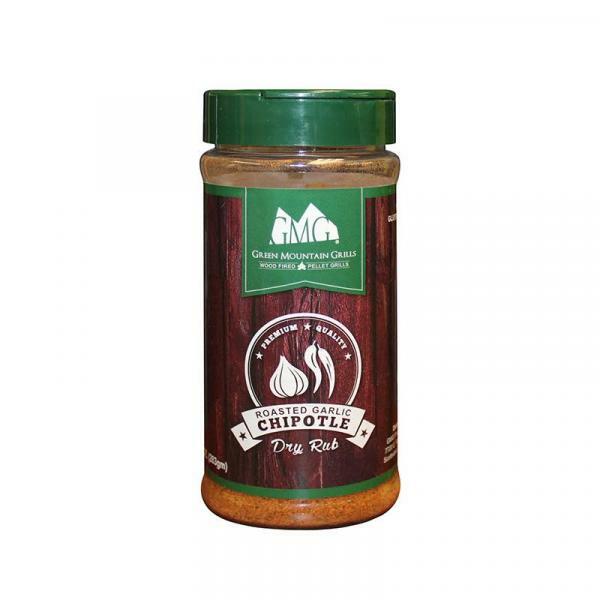 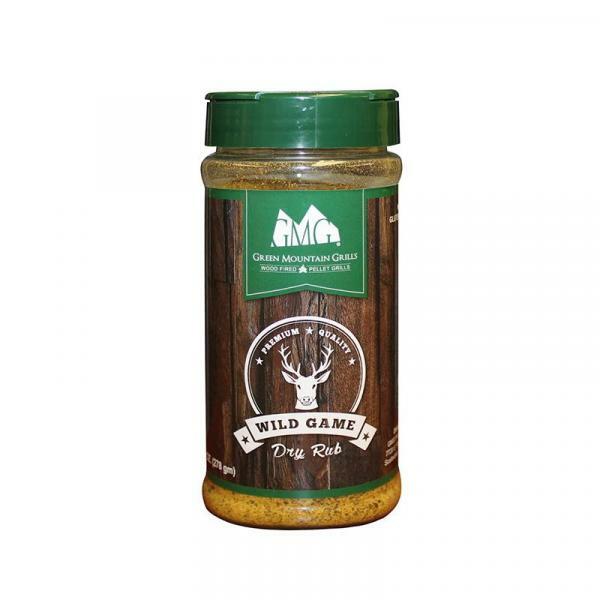 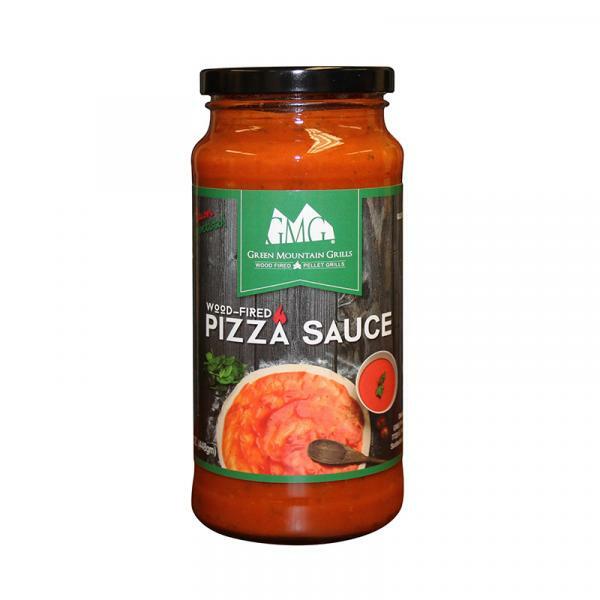 Pitmaster Sauce by Green Mountain Grills is the perfect blend of sweet and heat, to give you that perfect bite of BBQ and it is probably a better finishing sauce than a dipping sauce. Our Pitmaster Sauce offers incredible color on the BBQ and massive flavor to any meat you grill.